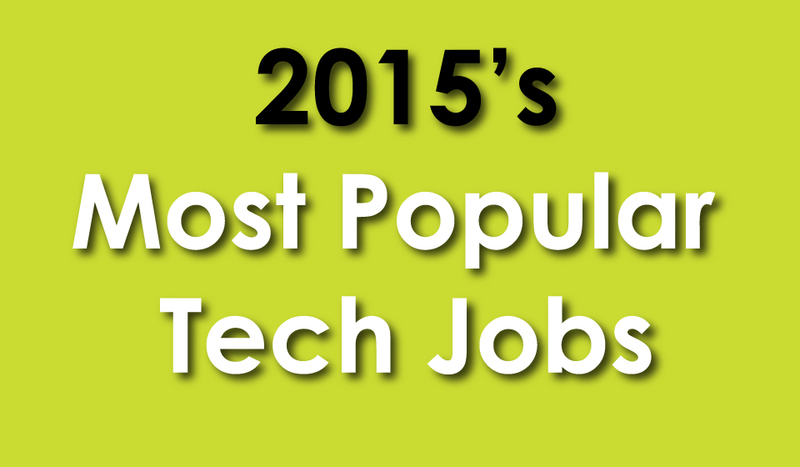 Mashable and Glassdoor teamed up to find the hottest tech jobs of 2015 and most of them are not surprising. The upswing of Big Data, Mobile, and Security boosts the popularity of experts in these fields. Demographic data from the biggest tech companies reveals an overwhelming need for diversity, so 2015 will be a good year for women and minorities in tech. Check out the list below. Full article here.